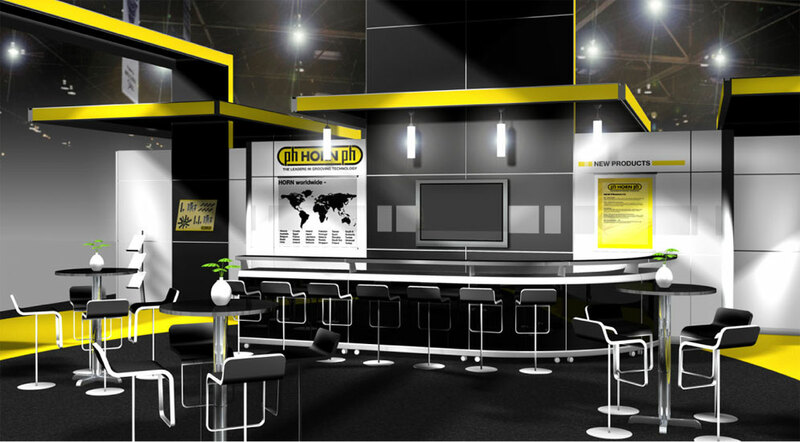 Environmental graphics produced for a trade show booth. 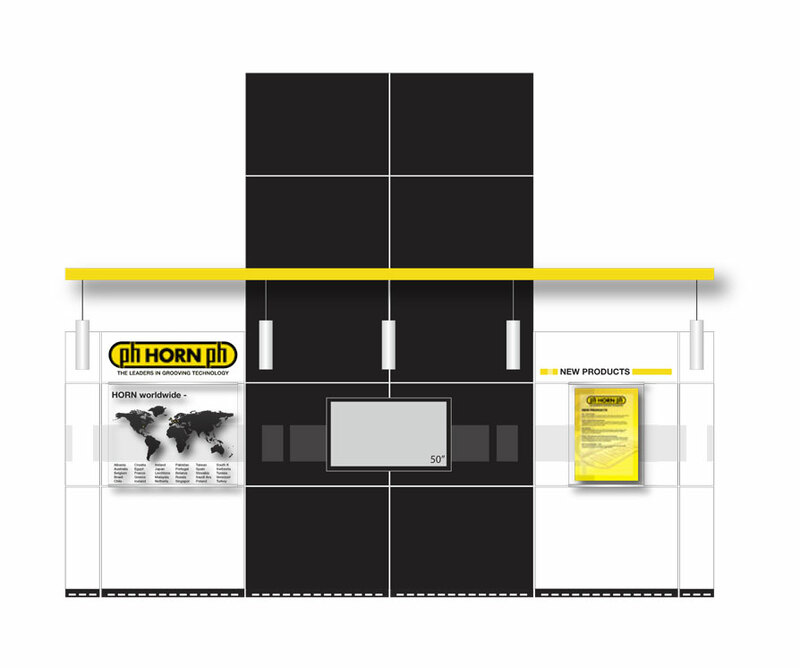 Design a simple yet attractive back wall graphic and display solution to showcase key information. Used plexiglass standoff displays, printed graphic and translucent vinyl to create a layered, multi-dimensional graphic solution to engage attendees’ attention.